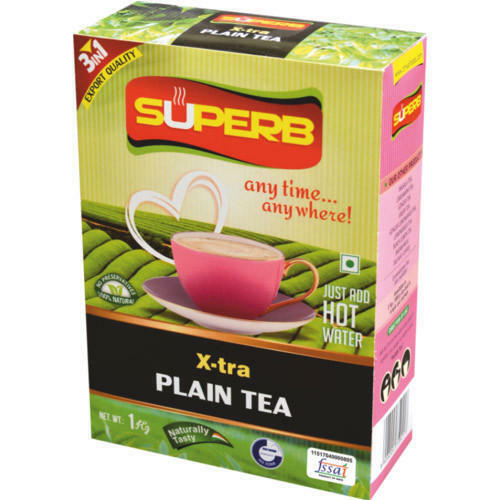 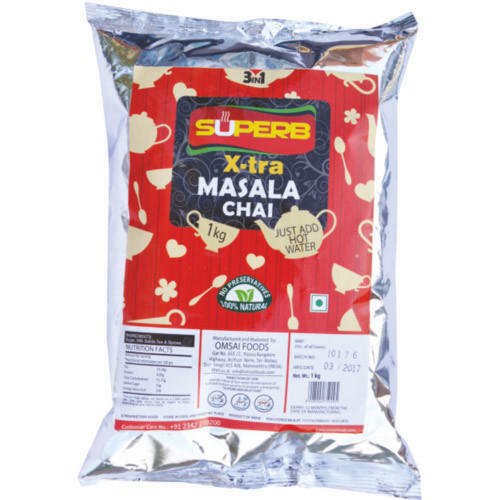 Manufacturer of a wide range of products which include x-tra ginger lemongrass tea, x-tra lemongrass chai, x-tra ginger instant tea, x-tra cardamom chai, x-tra green tea and x-tra black lemon chai. 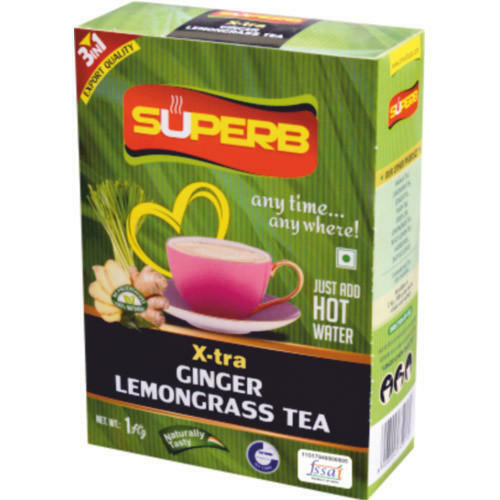 With keen commitment towards excellence, we have been betrothed in providing a wide series of X-Tra Ginger Lemongrass Tea. 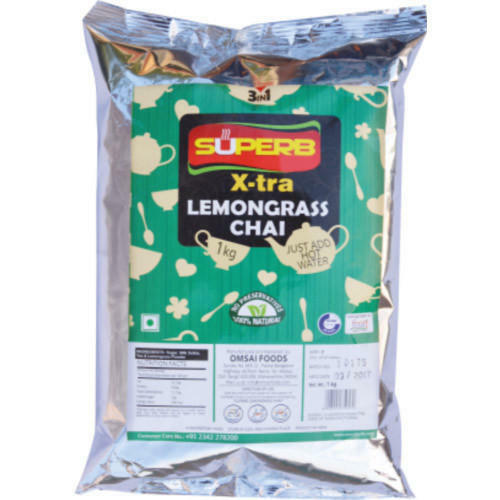 X Tra Lemongrass Chai is one the refreshing and special tea which boosts our energy level and gives a refreshing mood to kick start a enthusiastic and energetic day. 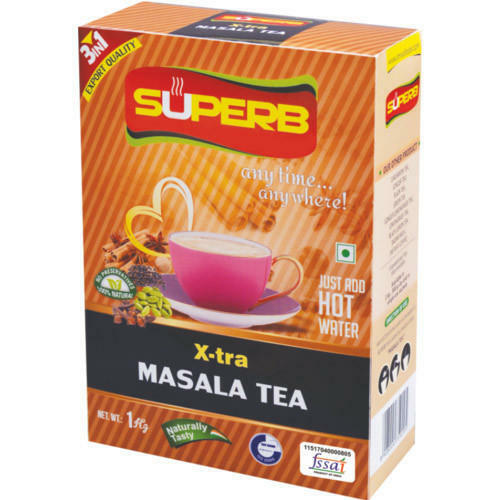 Supported ourselves with hi-tech facilities, we have come up with a world class and tasty range of X-Tra Ginger Instant Tea. 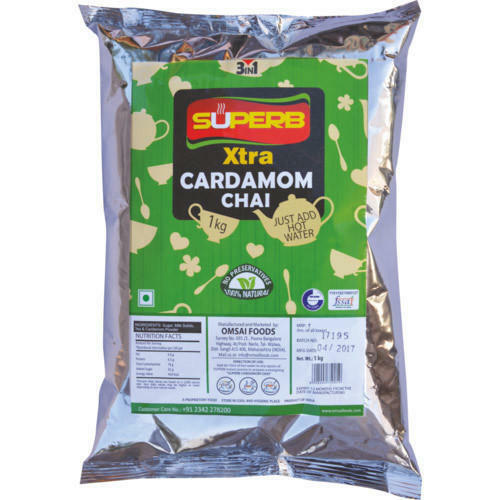 X-Tra Cardamom Chai is one the refreshing and special tea which boosts our energy level and gives a refreshing mood to kick start a enthusiastic and energetic day. 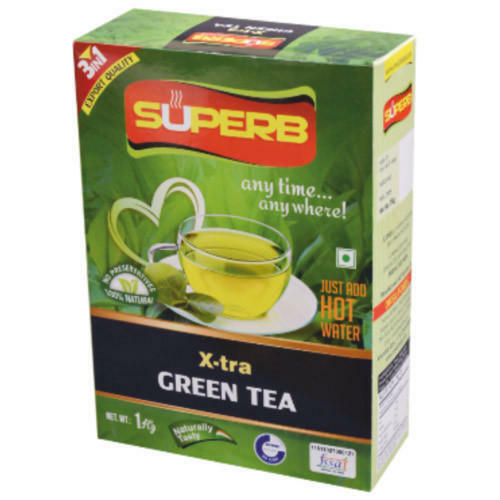 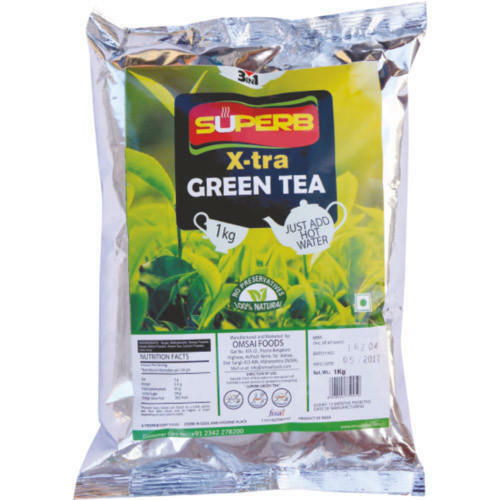 X-Tra Green Tea is one the refreshing and special tea which boosts our energy level and gives a refreshing mood to kick start a enthusiastic and energetic day. 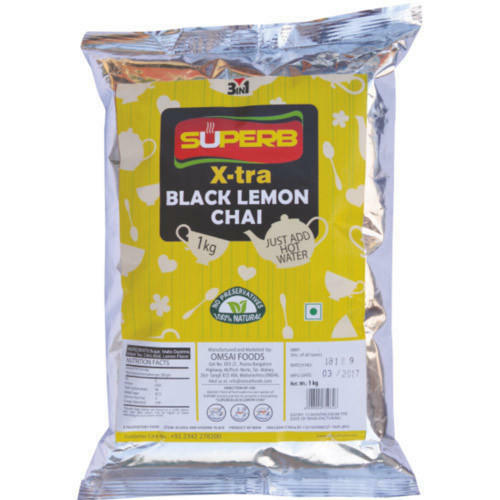 Due to our years of expertise in this realm, we are presenting an exceptional quality variety of X-Tra Black Lemon Chai. 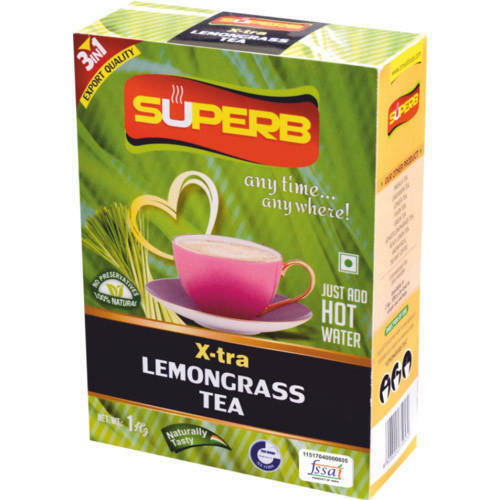 From the day we have commenced in this extremely competitive industry, we have been betrothed in presenting X-Tra Lemongrass Tea. Due to rich industry skill and experience, we have been accomplished to provide our valued customers the best quality range of X-Tra Cardamom Tea. 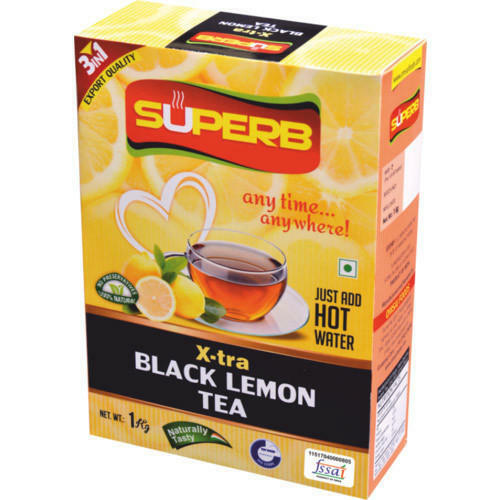 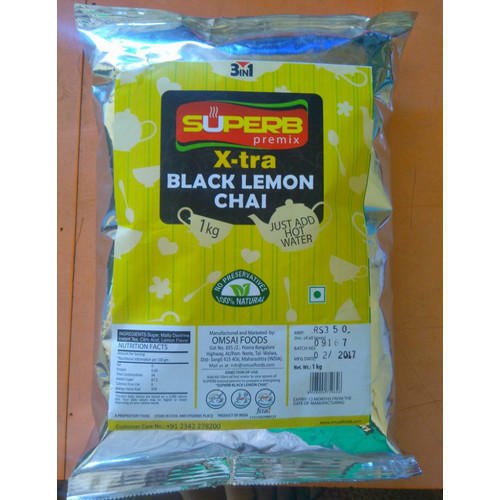 X-Tra Black Lemon Chai is one the refreshing and special tea which boosts our energy level and gives a refreshing mood to kick start a enthusiastic and energetic day.